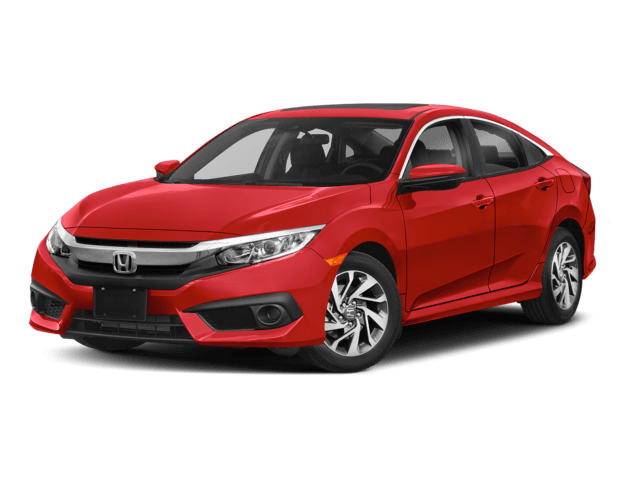 Special for April 19th, 2019 Check out the New Civics! 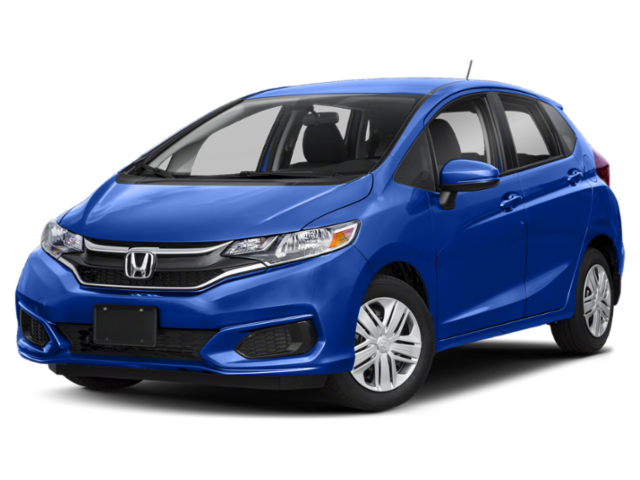 Experience the joy of owning a brand new Honda. Jack O’ Diamonds is your Tyler, TX Used Car Headquarters. Try our easy-to-use tool by Edmunds to find your vehicles value. 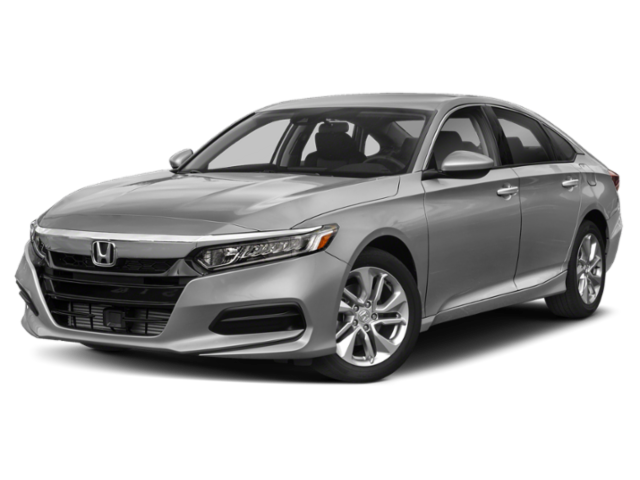 Jack O’ Diamonds Honda offers an exclusive lifetime warranty that covers you for an unlimited time, unlimited miles - NATIONWIDE - for as long as you own the vehicle! It comes at no additional charge. If your vehicle needs a tune up, a repair, or new parts visit Jack O’ Diamonds Honda Service Center in Tyler, TX. 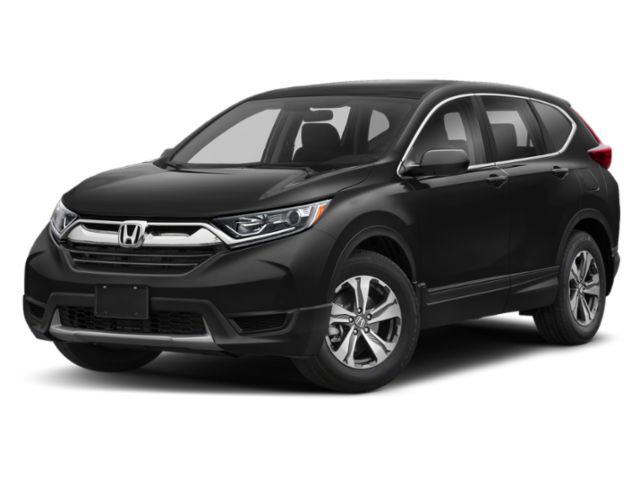 At our service center we have a passion for Honda vehicles and have a level of expertise that is second to none when it comes to providing maintenance and repairs on your vehicle. For a top-of-the-line car-buying experience, come to your local Honda dealership: Jack O’ Diamonds Honda! From our incredible inventory to our experience sales, service and parts teams, we’re your ultimate resource. 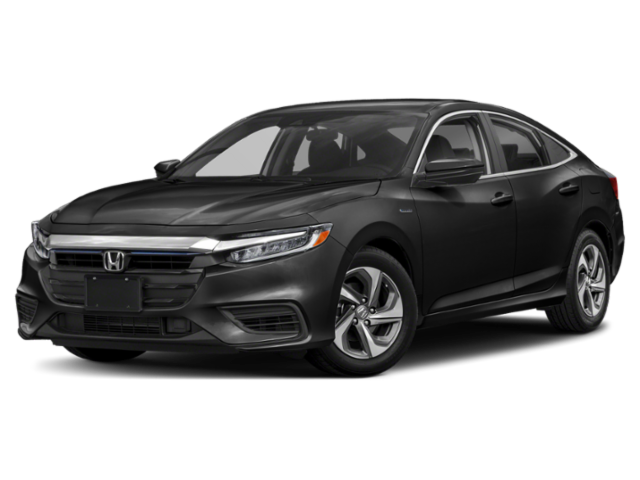 Come to our Honda dealership in Tyler, TX, today and take a look at the vehicles on our lot and feel free to take a test-drive. Once you find what you like, work with the Honda finance team and they’ll help you throughout the process. Come speak with us today! 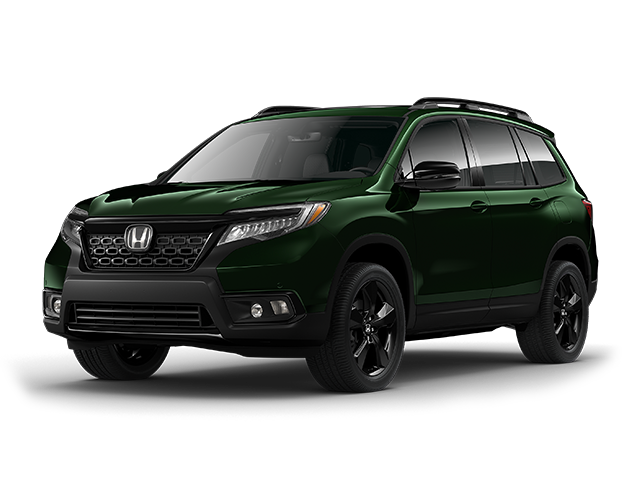 Once you’re ready to begin your search, you can check out our new Honda inventory. 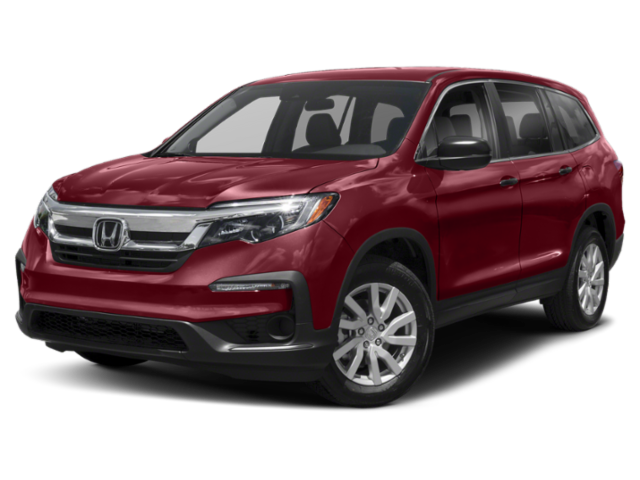 From fuel-efficient models like the new Honda Accord or Civic to exciting SUVs like the Honda Pilot or CR-V, we’ve got plenty of options for you to choose from. 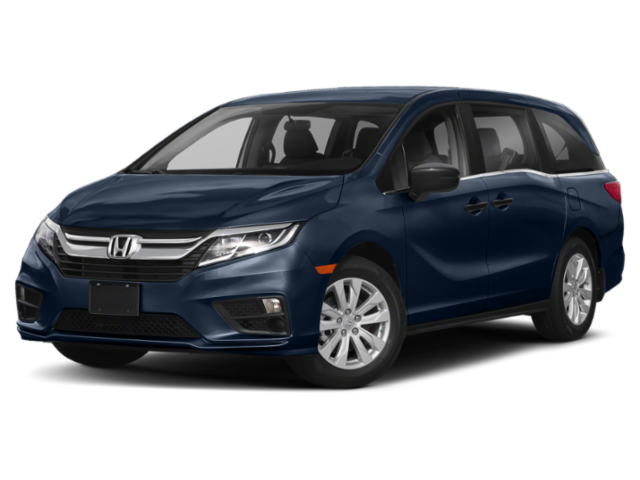 If you want a minivan that can handle the whole family, take a look at the new Honda Odyssey. 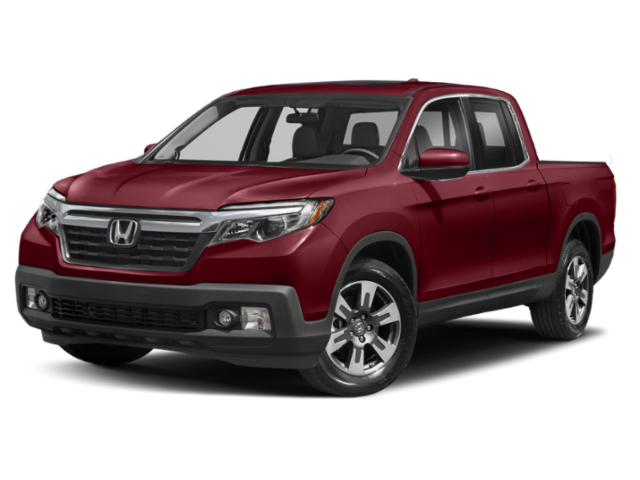 We have the new Ridgeline truck, too, for those who need a pickup at the worksite. 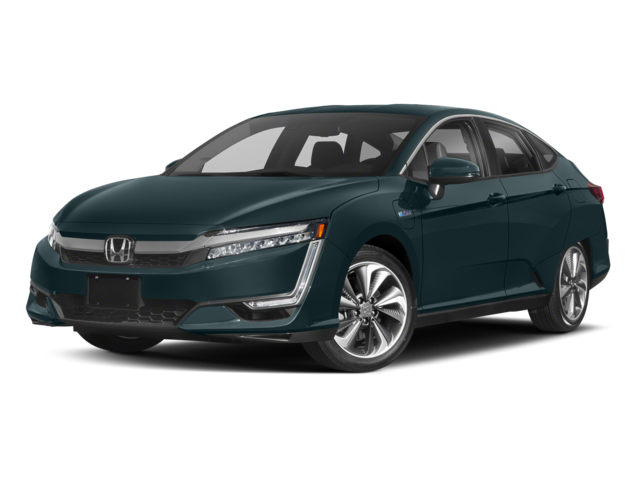 Interested in buying a pre-owned Honda? We have plenty in stock! 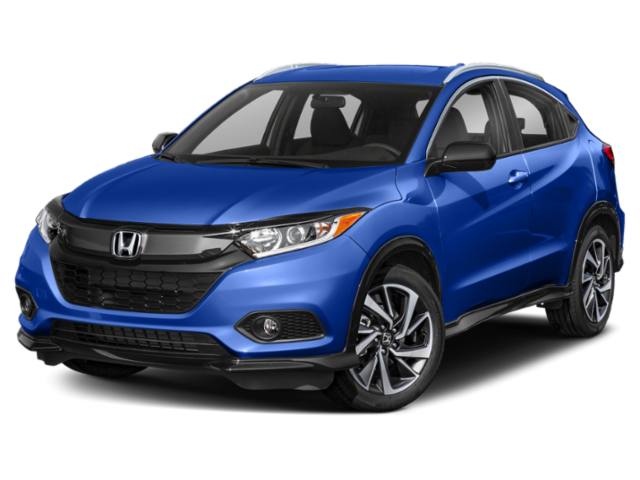 You can buy a used Honda Civic for premium efficiency, or opt for a pre-owned Honda HR-V for added space. We have cars from other makes, too, if you’d prefer. 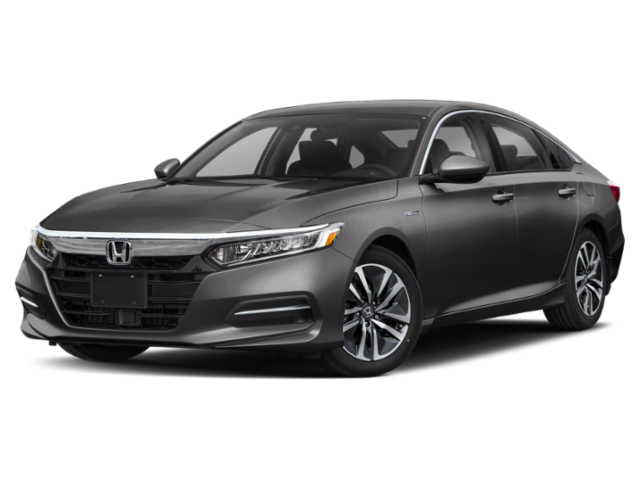 Once you find the new or used Honda you want to take home, head over to our Honda finance center and let the finance experts help you through the financing process. Continue to come back to our dealership and schedule routine maintenance to keep your car in top condition. 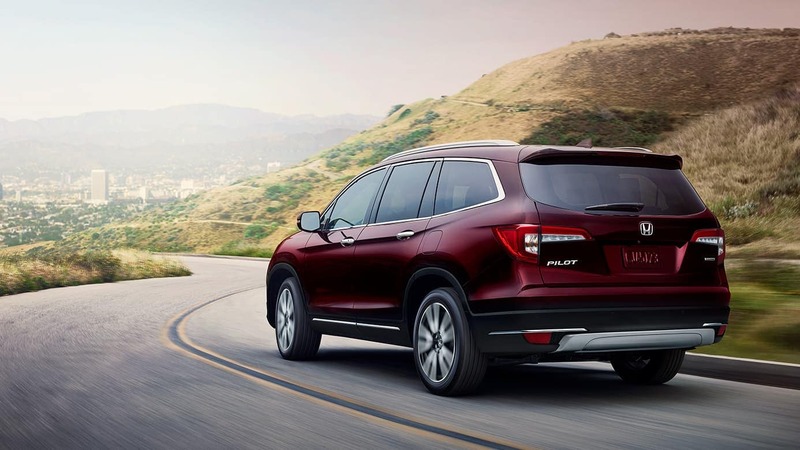 Our Honda service team can help you with simple fixes to more extensive repairs, and they’ll make sure it’s ready to hit the road before they hand you back the keys. We also have an on-site Honda parts department, so you can buy or order the parts you need for your vehicle. Jack O’ Diamonds Honda is conveniently located at 2600 W SW Loop 323 in Tyler, TX. We serve drivers from Whitehouse, Lindale, Kilgore and beyond, so come to our dealership and find the perfect vehicle today!